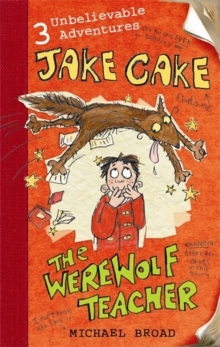 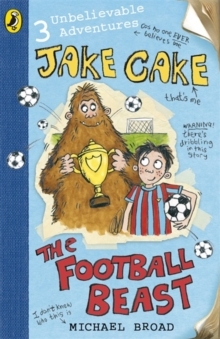 Jake Cake is an ordinary kid who likes writing and illustrating stories about his adventures. 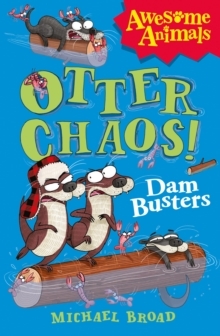 He swears they're all true, but no one ever believes him. 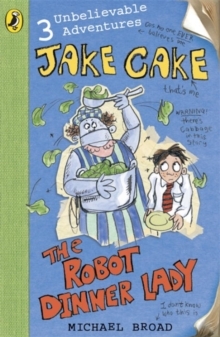 In this second book of a four-book series, Jake discovers the school dinner lady is a robot (and she can't cook chips! 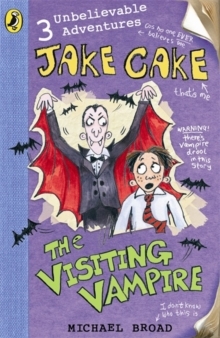 ), he has goblins in his garden (they're green and they bite) and he's tricked by a really tricky witch (trouble!). 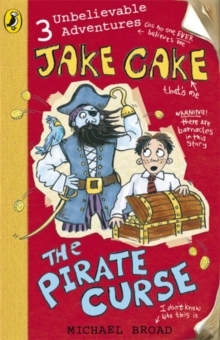 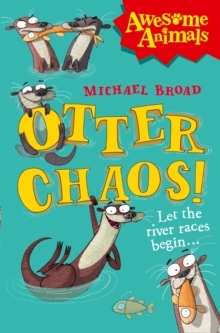 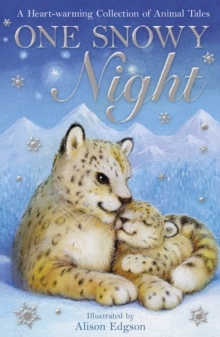 Just perfect for readers of 7+.